We are Totally Nutz about Balloon Festivals and crafting! 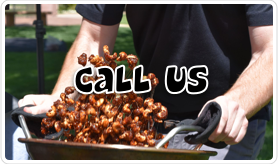 Come see us for a sweet snack of our cinnamon glazed almonds, pecans, or cashews while watching the balloons and browsing the crafts… You won’t be sorry! We are Totally Nutz about Bridal Shows! 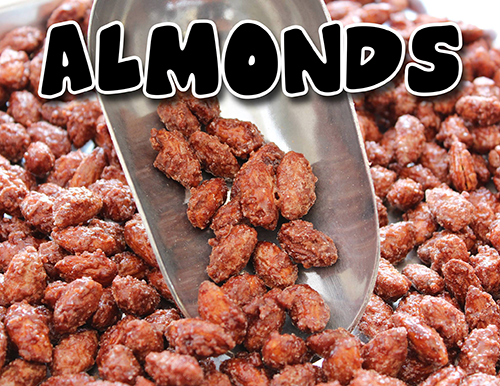 Come see us for some gourmet cinnamon glazed almonds, pecans, and cashews… So Good They’ll Drive You Crazy! Yes, Totally Nutz will be at this years Chocolate, Wine, and Cheese Festival. We will be fresh roasting our gourmet cinnamon glazed almonds, pecans, and cashews. Come see us for a sweet treat while enjoying the festival. We will be at this years Women’s Expo and fresh roasting our cinnamon glazed almonds, pecans, and cashews. Come see us for a tasty treat! We are Totally Nutz about this expo! We will be fresh roasting our gourmet cinnamon glazed almonds, pecans, and cashews at the expo, come see us! Yes, Totally Nutz will be at this years HomeLife Expo in Hanover! We will be fresh roasting our gourmet cinnamon glazed almonds, pecans, and cashews! Come see us at the Sportsman Show! We will be fresh roasting our gourmet cinnamon glazed almonds, pecans, and cashews; So Good They’ll Drive You Crazy! 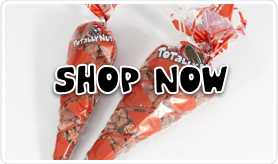 Totally Nutz will be on site this year fresh roasting our gourmet cinnamon glazed almonds, pecans, and cashews! So Good They’ll Drive You Crazy! We are Totally Nutz about this fair! We will be on site fresh roasting our gourmet cinnamon glazed pecans, almonds, and cashews! 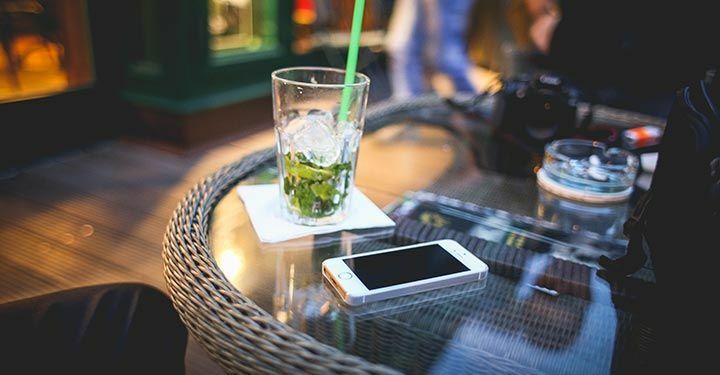 Come see us at one of our two locations! Come and join Totally Nutz in celebrating wonderful food at this fun event. We will be there fresh roasting our gourmet cinnamon glazed pecans, almonds, and cashews! We are Totally Nutz about Balloon Festivals! We will be onsite fresh roasting our gourmet cinnamon glazed pecans, almonds, and cashews! We are Totally Nutz about Arts and Craft Festivals! Come see us for some fresh roasted cinnamon glazed pecans, almonds, and cashews! 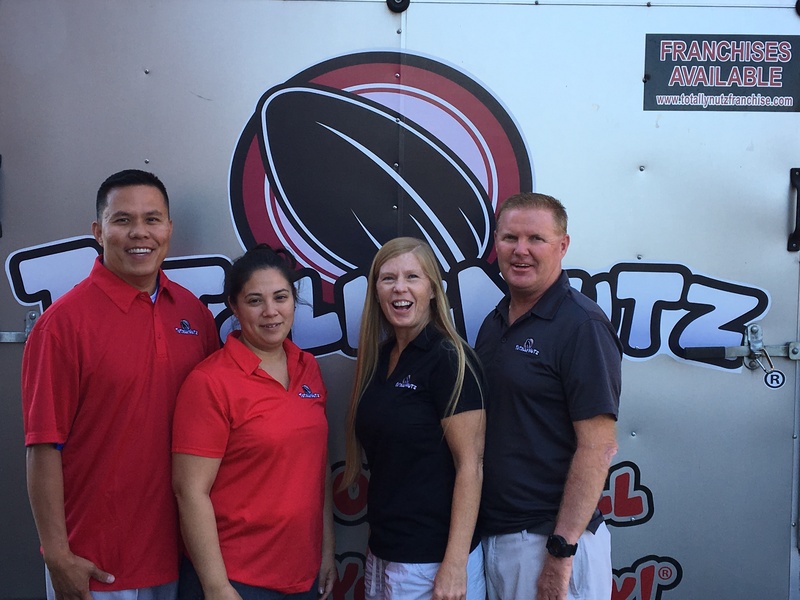 Come and enjoy the fall colors with Totally Nutz. We will be fresh roasting our gourmet cinnamon glazed almonds, pecans and cashews! We are Totally Nutz about balloon festivals! We will be on site fresh roasting our gourmet cinnamon glazed pecans, almonds, and cashews. So Good They’ll Drive You Crazy! We are Totally Nutz about the North Stonington Fair! We will be fresh roasting our gourmet cinnamon glazed pecans, almonds, and cashews so come and see us for a sweet treat! We are Totally Nutz about the Fisherman’s Feast! We will be there fresh roasting our gourmet cinnamon glazed pecans, almonds, and cashews; So Good They’ll Drive You Crazy! We are Totally Nutz about this wonderful event. We will be onsite fresh roasting our gourmet cinnamon glazed pecans, almonds, and cashews! We are Totally Nutz about the Hebron Harvest Fair! Come and see us for a sweet treat. We will be fresh roasting our gourmet cinnamon glazed pecans, almonds, and cashews! We are Totally Nutz about the Fri Fest! 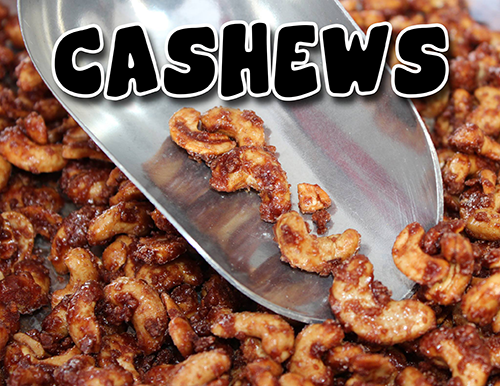 Come and see us for some fresh roasted gourmet cinnamon glazed pecans, almonds, and cashews! We are Totally Nutz about the Fryeburg Fair! We will be fresh roasting our gourmet cinnamon glazed pecans, almonds, and cashews, so come and see us for a sweet treat! We are Totally Nutz about the Durham Fair! We are Totally Nutz about fall and pumpkin festivals! We will be fresh roasting our gourmet cinnamon glazed pecans, almonds, and cashews! We are Totally Nutz about being at the Car & Motorcycle Show in Naugatuck, CT. Come and taste our cinnamon glazed and Roasted Almonds, Pecans, and Cashews! Come try a sample of our fresh gourmet cinnamon roasted pecans, almonds, and cashews at the Hartford Water Lantern Festival! Come see us at the Hartford Connecticut Spring Home Show! 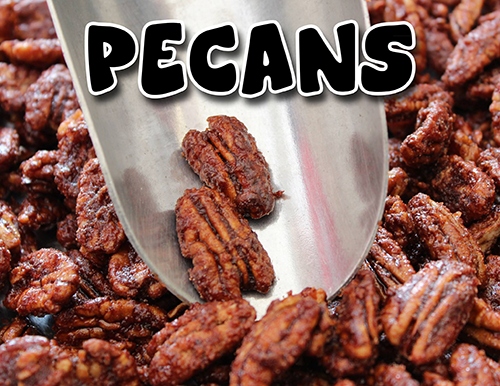 Taste our fresh gourmet cinnamon roasted pecans, almonds, and cashews!